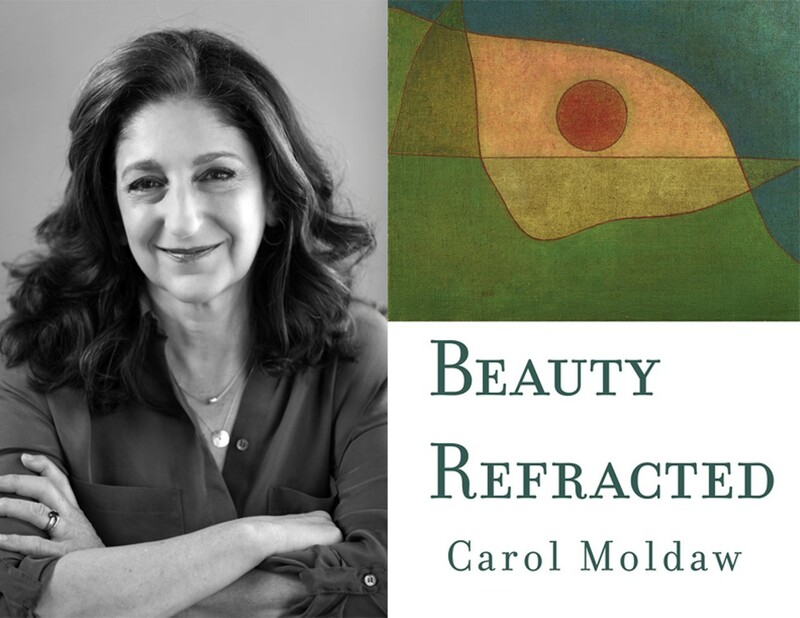 Left Bank Books welcomes award-winning poet and author Carol Moldaw, who will sign and read from her new poetry collection, "Beauty Refracted"! This event is free and open to the public, but proof of purchase of "Beauty Refracted" from Left Bank Books will be required to enter the signing line. In iridescent, intimate lines, Carol Moldaw’s "Beauty Refracted" is a stunning tapestry of the ways we are marked by time. From the “unstaunchable grief” of losing a parent to the experience of raising a child through adolescence, Moldaw peels back the veil of the everyday to discover metaphysical passions.